When poor credit is an issue often lenders will be wary of approving an auto loan as they are worried that the borrower will not pay back the loan. 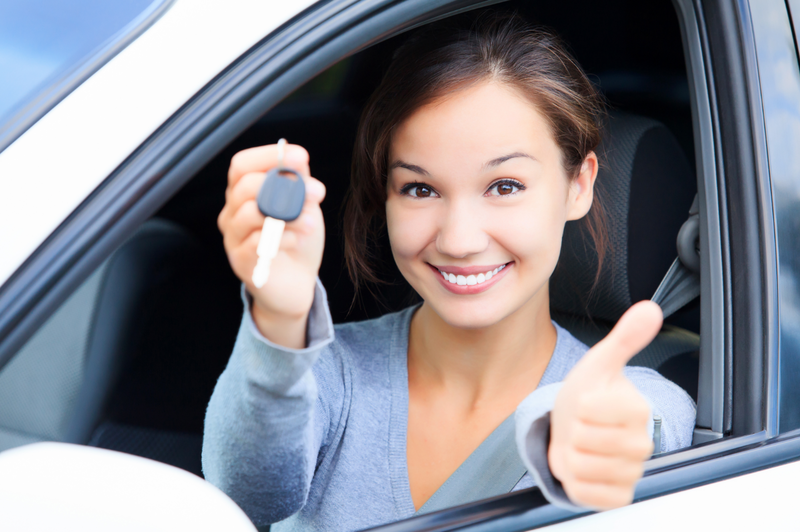 At Expert Auto we understand the frustration this causes and offer Auto Loans with Poor Credit in Alexandria. Looking for a quality used car? Contact our helpful team at (866)429-0970; for information about Auto Loans with Poor Credit in Alexandria at Expert Auto today!